Apart from their unlikable appearance, these veins can lead to a range of symptoms like throbbing sensation, itching, cramps, and swelling in your ankles or feet. They may also cause blood clots which results in other health complications. Though varicose veins and spider veins look similar in appearance, they are not the same. Varicose veins are larger and protruding in nature, blood is collected in the area instead of being circulated back to the heart and makes them. Spider veins are smaller and visible only below the skin in a purplish hue. 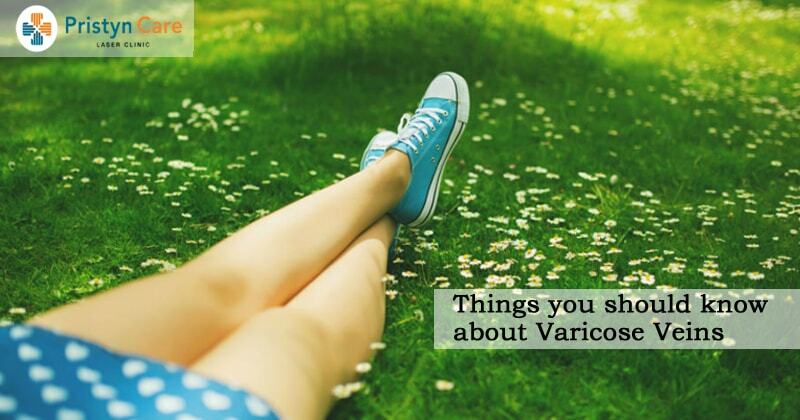 Who is prone to varicose veins? Although older people and women are more prone to varicose veins, they affect both men and women of all ages. Therefore, it is important to take precautions for varicose veins prevention and know various cures and remedies for your veins irrespective of gender or age.